Custom made splicing fold womens leather dresses. As a new season of leather products, choose different color of large area, visual impact is very good. Client can make the same style as the image, can also provide the design drawing, we will be produced according to client's requirements. Minimum order quantity only need 50 pieces, can mix size. 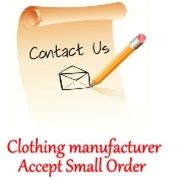 Askwear can help you to bulid own clothing line.